A new method of capturing experiences. 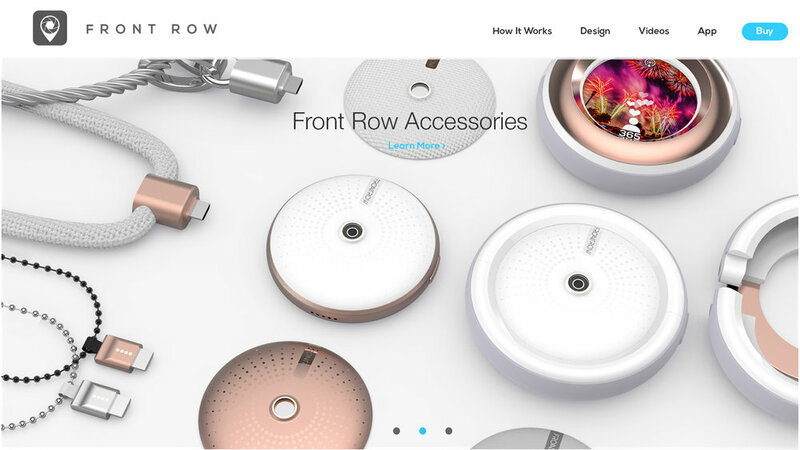 Front Row is a premium camera aimed at getting a front row view of your life, via integration of social media applications. It's market positioning was for social influencers, and techninjas who utilized the web as a social playground to promote their everyday activities. Unlike sport's POV cameras, Front Row is aimed at the fashion conscious, culture infused, social media generation which loves broadcasting his/her life. It features a custom designed circular touch screen, detailed surface finishes, a machined aluminum bezel, and interchangeable lanyard/clip attachments for different use case scenarios. Through a series of quick iterations we worked to produce the identity that the brand would be built upon. Collaborating with UBNT's CEO, we formulated and combined the ideas of a front row seat at the theater with the iconic silhouette of a crown. Playing with the postive and negative space we created the logo for Front Row, which would be used across the entire brand of future products. 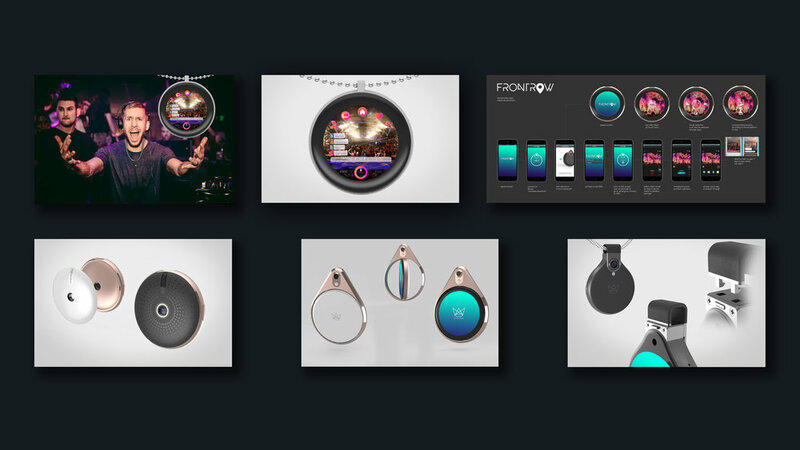 Furthermore, we took it one step further and created visuals of what it would look like to build out the product line for this brand, including accessories and potential other product categories. While shaping the industrial design, we also defined the user experience. While developing the camera, we proposed mock screens, interaction maps, and even visualized scenarios in how this product would be used for the target market. Then, integrating industrial design and mechanical engineering simultaneously, we defined a path for developing a final workable direction for the camera. Iterations and validations were key in determining the clasp/attachment method for the lanyard and clip. Finally, EE/Sofware played a key part in the experience as well, as we developed an auto-stabilization capability within the software, so that if the user is moving frequently, the picture is still balanced/stabilized. After some preliminary research of the target market's fashion/color/trends, we prescribed a CMF style scape for the project, where we could validate the color, materials, and finishes of the end product. 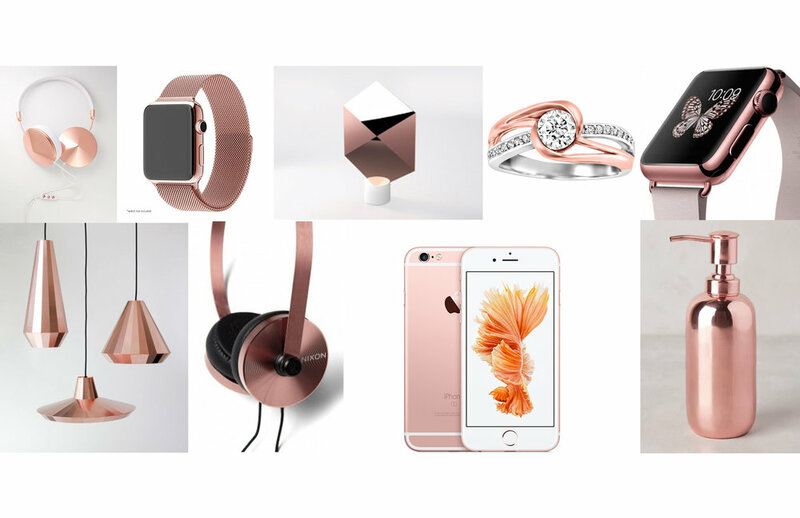 Since we were targeting social media vloggers, we took a close look at women's fashion in particular, to shape some of the proposed colors. while still balancing and keeping it gender neutral.